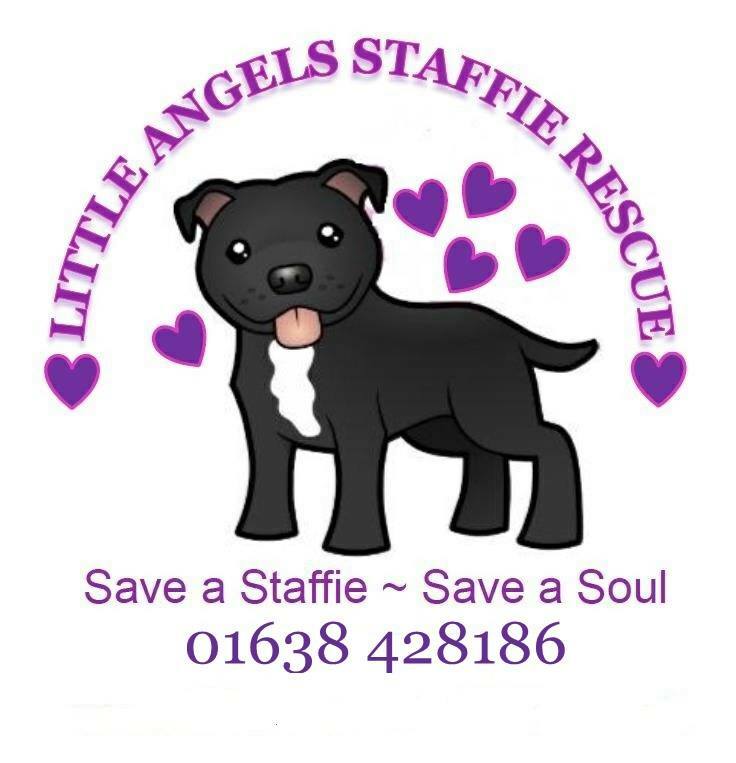 We have created this page for you all so you can easily find your local rescue that specialies in the wonderful,beautiful,loving breed – The Staffordshire Bull Terrier! We hope that you will enjoy taking a look at these fantastic rescue homes and perhaps you will even fall in love with one of the gorgeous dogs in need of their forever home! 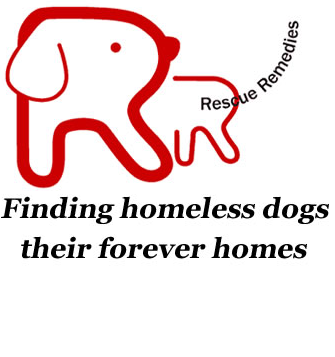 Rescue Remedies /Staffie Rescue is based in the South East, UK (Surrey,London and Hampshire area). They started up in 2002. They do not have a rescue centre but they are internet based. 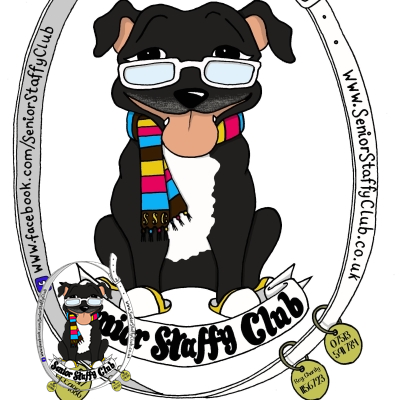 They specialise in working Terriers, Staffies and other bull breeds. Guildford Staffordshire Bull Terrier Rescue was started up in 2006 and is located in Surrey,UK. 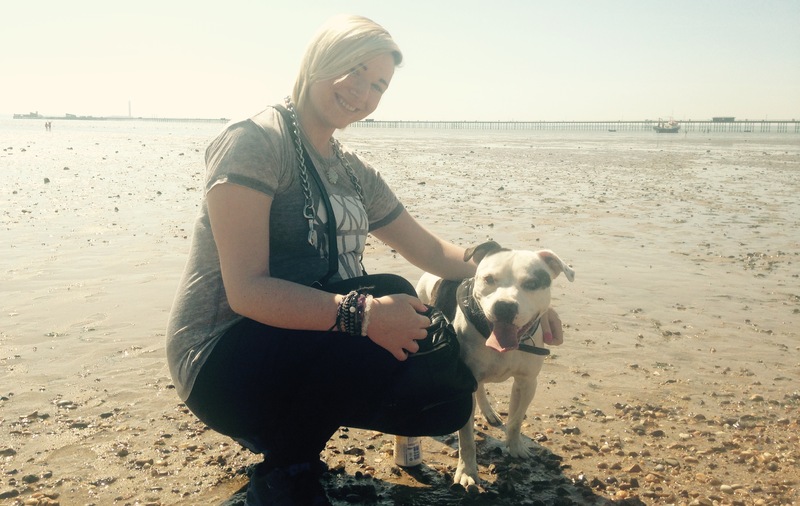 South Coast Staffie rescue is located in Sussex, UK. They are a small team that all work on a voluntary basis. 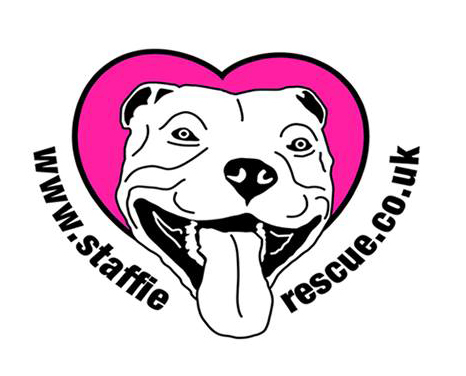 Staffordshire Bull Terrier rescue is based in Wisbech,UK. 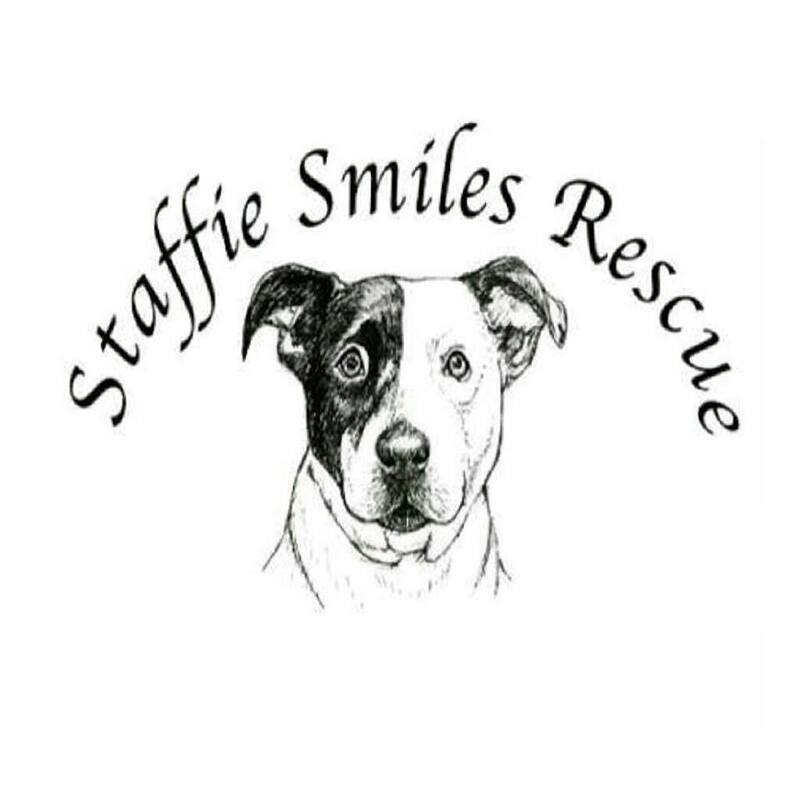 Staffie smiles rescue was founded in October 2012. It is located in in and around Scotland. They often do foster walks where all of the foster parents and dogs go for nice walks together. If you are interested in becoming a foster parent then visit their website for more info. 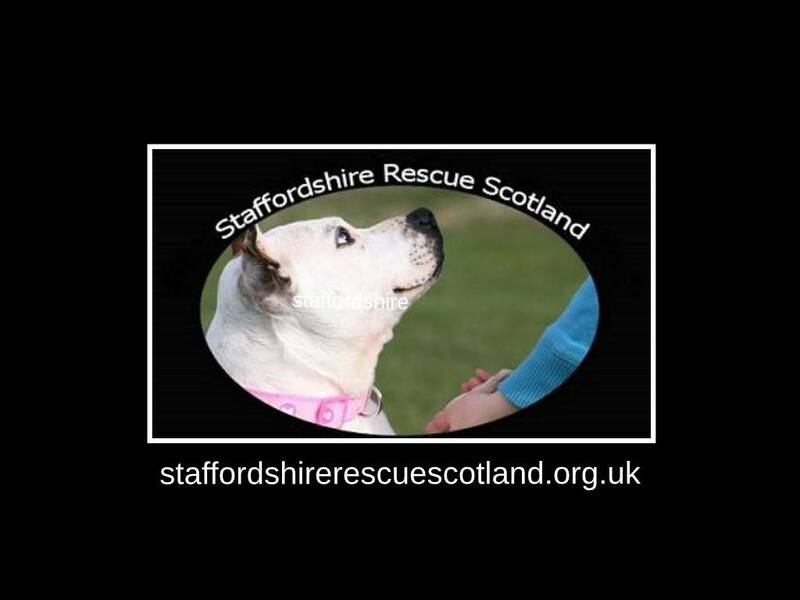 Room For One More Stafford Rescue is located in Stourbridge, West Midlands. They have many upcoming fundraising events so head over to their website to check them out. Leicester Staffordshire Bull terrier rescue is based in the East Midlands Region. (Leicester, Derby, Nottingham, Northants, Rugby, Staffordshire and parts of Lincolnshire). They don't have kennels, but they operate in a home-to-home basis. This means that dogs will stay in either their current homes (until re-homed) or stay in foster care until a forever home is found.